Trust the professionals at AQHI Inc. can save you a lot of headaches compared to an unlicensed contractor or a DIY project. If your property has mold, lead, asbestos, or PCB contamination, you need professional help to restore it to a clean and safe condition. AQHI Inc. can provide that help. We’ve been assisting property owners throughout southern California with the successful completion of environmental waste remediation projects involving all of the above stated contaminants since 1992. We are licensed with the California State Contractors Board, certified by the California EPA, and fully insured against accidents. Here are three reasons why you should choose our company for your remediation project rather than a general contractor or a less qualified company. First and foremost, your top priority during any kind of remediation project should be your health and safety, and the health and safety of future occupants of or visitors to the property in question. Only a certified contractor is guaranteed to be familiar with and effective in implementing the various safety protocols required for any given type of remediation. 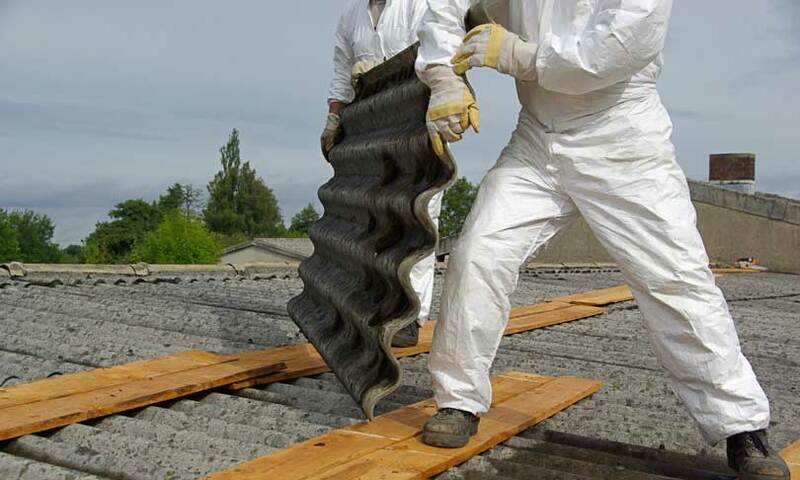 For example, for an asbestos remediation there are numerous best practices that should be followed in order to prevent the act of tearing up and removing the asbestos-containing material from actually creating new contamination. At AQHI Inc., we follow best practices like creating a sealed work area with HEPA filtration, wetting materials before disturbing them, and transporting all waste to appropriate disposal facilities. AQHI Inc. maintains comprehensive insurance coverage that protects us and our clients against claims for environmental damage or injury resulting from our work with asbestos, mold, and lead. Up to $2 million in pollution damage, property damage, and injury is covered. We also have $1 million in commercial auto insurance because we are a registered hazmat transporter. 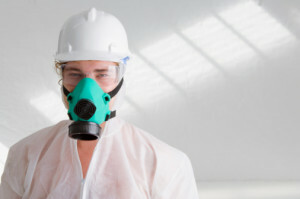 If you hire a generic contractor or try to do remediation work on your own, you will not have these protections. One final reason to always work with a licensed contractor is that this gives you the assurance that the contractor will be complying with the business practices outlined by the California State Contractors Board. These practices include creating written contracts and tying all payments to job milestones. An unlicensed contractor may give you a cheaper price, but it may not be all-inclusive and in the long run you may end up stuck with the choice between paying more than you’d agreed or getting stuck with a job left half finished. At AQHI Inc., we take pride in always providing accurate estimates that include all costs, even waste disposal, and completing projects in a timely and safe manner.